At TIBCO we know that harnessing data during digital transformation is at the core of adapting, evolving and winning. Data is an insight as relevant for motorsport teams competing in Formula One™, as it is for those decision-makers in charge of businesses. 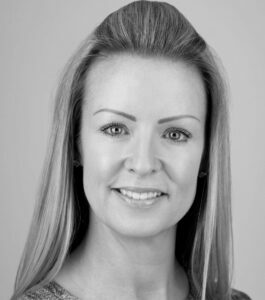 Data is the rich and invaluable fuel that enables organisations to keep up with the fast-paced landscape of the digital era. We are in the digital era and data is now ubiquitous; we have smart data-collecting motorways, smart homes, and even tools built into our telephones that analyse the data of our sleeping patterns. The enormous power that data holds is a crucial tool for making impactful decisions in business, and in motorsport it is no different. As Mercedes-AMG Petronas Motorsport illustrates by collecting, analysing and reacting to thousands of data points per second, in order to make up the milliseconds of difference that lie between a win or a loss. Designing a business is much like designing a race car; it begins with the core offering followed by marketing, sales, and support. And as a business leader, you have to evaluate the kinds of technologies the business needs, and constantly keep evaluating as your business grows in order to maintain a crucial edge over the competition. Crucially, you must consider your customers to create and deliver a product that is irresistible, exciting and ever-evolving. It is data that unlocks this ever-evolving mechanism of business and sports success and it is the very essence of what keep F1 fans coming back for more. 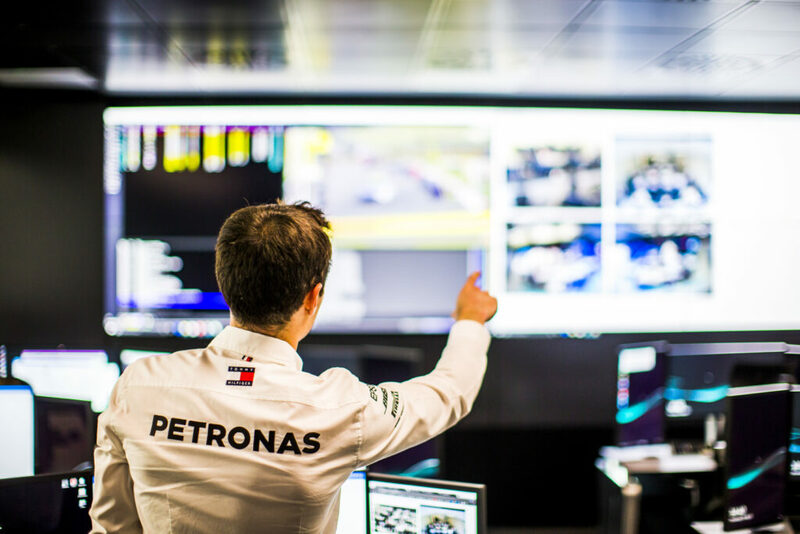 In keeping with the fast pace of the digital era in businesses, Formula One™ is never static and provides a great example of why all businesses need to leverage data to measure, analyse and adjust their performance. By using AI data patterns, businesses can improve business design, content creation, and asset management. For Mercedes-AMG Petronas Motorsport, the TIBCO System of Insight allows for proper use of data that gives them a competitive advantage as it assists in the creation of a better product, improved operational efficiency, and, just like we find when sophisticated data analytics are implemented in any business, a higher return on investment and success rate. You can find out more about how TIBCO works with Mercedes-AMG Petronas Motorsport to achieve world title-winning successes again and again, as Matt Harris, Head of IT for the team, will be speaking at Big Data LDN on 13th November. Learn how the team utilises TIBCO’s technology, based on data visualisations, predictive analytics, and AI in order to deliver on their objectives: to become continuously aware, think systematically, and leverage their experience for winning results. Discover digitalisation in the fast lane and visit us at Stand 271, where you can find out more about our data-driven solutions for businesses in the digital age.